Welcome to Flava Coffee House...The home for the creative souls and lovers of creativity. 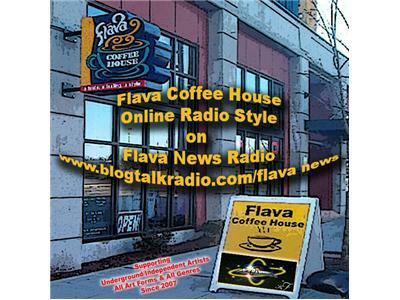 It's a good day for something to warm your soul...So I invite you to step into Flava Coffee House Online Radio Style and feel the flava of the day! I open the phone lines for anyone that would like to tell us about who you are and what you do. Promote, promote, promote yourself. The call-in number is: 347-857-1189. 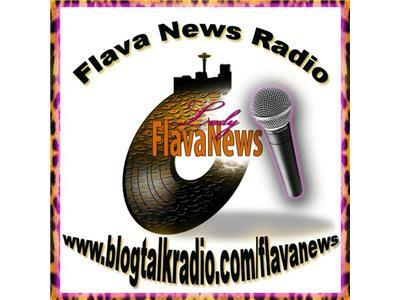 Othwise, sit back and relax with your favorite beverage, in your comfy chair as I share with you the amazing flava of artists from around the world.